Here is a fantastic site that has been established by the New York Times as a resource for journalism teachers. The world’s largest host of teen generated news, connected to more than 3,000 student news outlets. 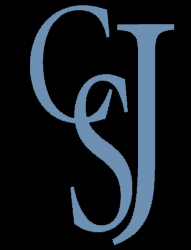 My.hsj.org hosts stories, photos, podcasts and video and other multimedia journalism.